In Salesforce, you can create event and relate to multiple Contacts (up to 50 contacts), but make sure you have enable Allow Users to Relate Multiple Contacts to Tasks and Events from Setup | Customize | Activities | Activity Settings. 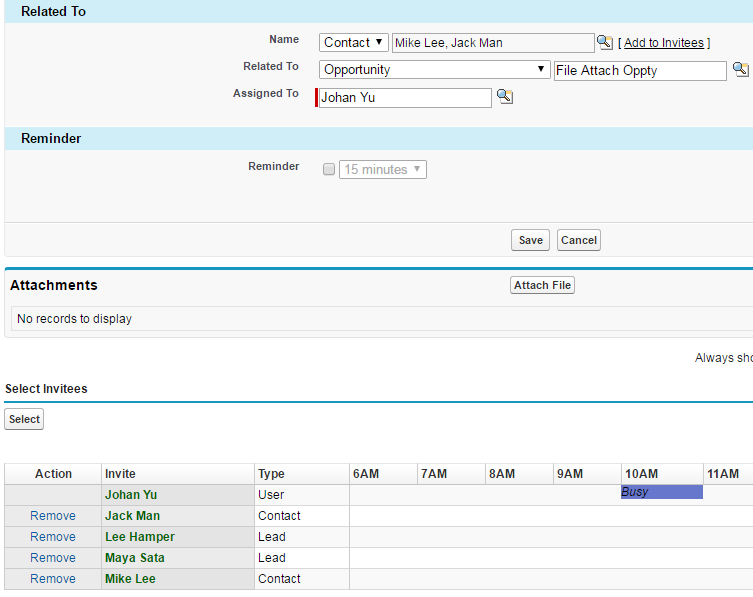 You also can invite Contacts that is not defined in the Relate To for the event, including from Leads. As you see from screenshot above, the event is relate to Opportunity and 2 contacts, we add both Contacts as invitee, and then we also add 2 Leads as Invitee. So what happened in the backend ? Salesforce create a new event record, because this is Multi-Person Calendar Event, notice GroupEventType = 1; while WhoId is the primary Contact. 0 (Non–group event)—An event with no invitees. 1 (Group event)—An event with invitees. 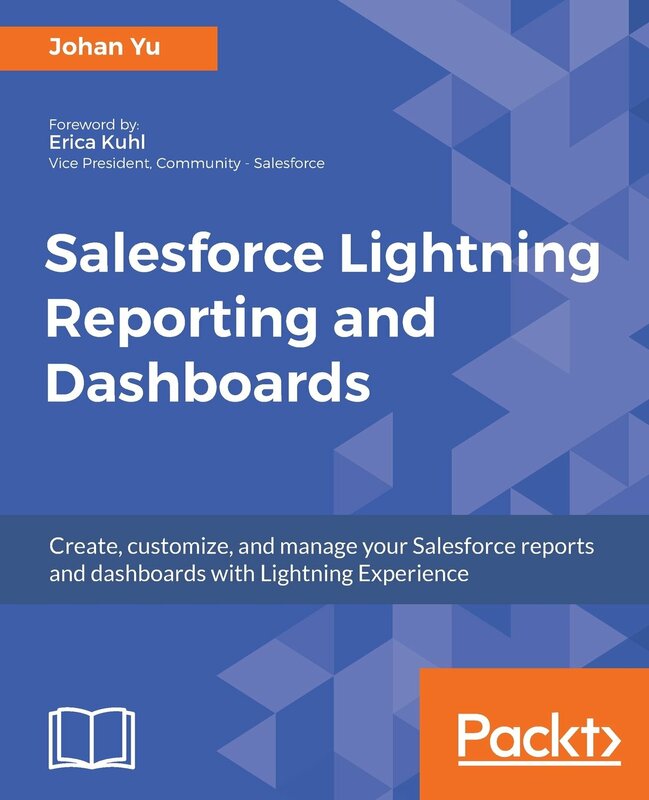 2 (Proposed event)—An event created when a user requests a meeting with a contact, lead, or person account using the Salesforce user interface. Represents people (a user, a lead, or contacts) or a resource (such as a conference room) invited to an event. For above screenshot scenario, query to this object for above event will return 5 records: 2 Contacts, 2 Leads and 1 Opportunity. Represents the relationship between an event and a lead or contacts, this object DO NOT have relation with invitee, but it is pure on contacts or lead Relate To the Event. EventWhoRelation allows a variable number of relationships: one lead or up to 50 contacts. Available only if you’ve enabled Shared Activities for your organization. 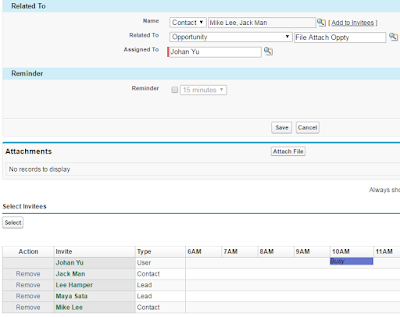 From the top screenshot scenario, query will return 2 records which is Contact relate to: Mike Lee and Jack Man. We cannot create record directly in EventWhoRelation object with API. How to auto add Contact / Lead as Invitee Event with API? 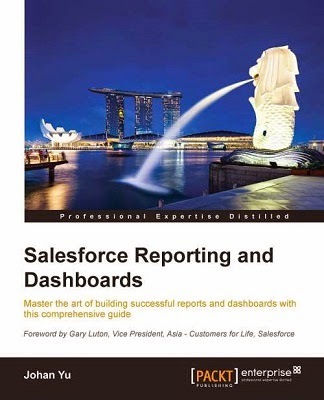 Salesforce: Who add Contact/Lead to Campaign?